Take a moment to meet CMS missionary Charissa Forrest (serving alongside Malcolm in Jordan) and her Bible study group, and discover how they are reaching beyond themselves into a local refugee centre. 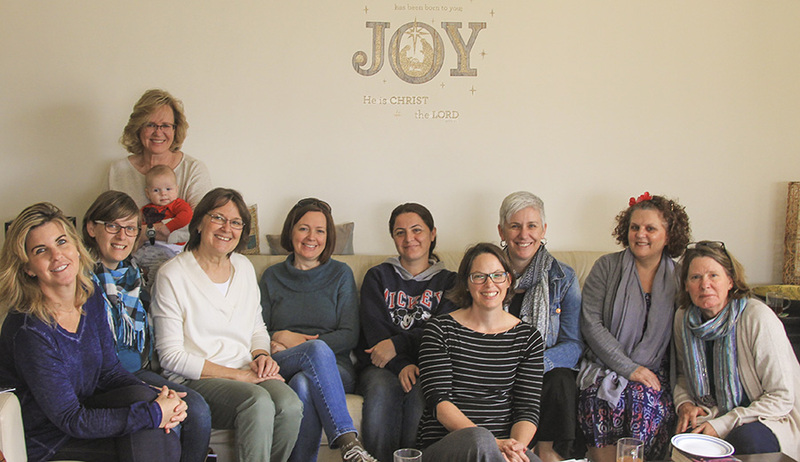 My women’s Bible study group with expatriates living in Jordan is a weekly highlight. Currently there are twelve of us, with women from the US, the UK, South Africa, Thailand, The Netherlands and Kurdistan. Some are married to Jordanians, and have been here many years. Some are here for two or three years with their husbands’ work. One lady is living in Jordan because her faith made it unsafe to stay in her home country. Over the last few years we have said goodbye to 10 other women who were regular members of our group. Saying many goodbyes, often, is a big challenge of expatriate life. What I love about our group is that people are so open with each other. When people are far from family and long-term friends, they are looking for deep connections and tend to make them quickly. This means that we are able to apply the word of God in significant ways, and pray for each other deeply, because people are willing to be honest about their lives. Our group has committed to supporting a local refugees’ community centre. Often it is not easy to know how to help with the many needs we see. It has been a joy to see our group members serving at this centre. They teach English, help market handicrafts, get alongside individuals, and collect money and goods to donate to the centre. This has helped us to understand the needs around us and to pray more specifically. Let me introduce you to a couple of the women in my group. Dao is from Thailand. She is married to an American who works for a big construction company. 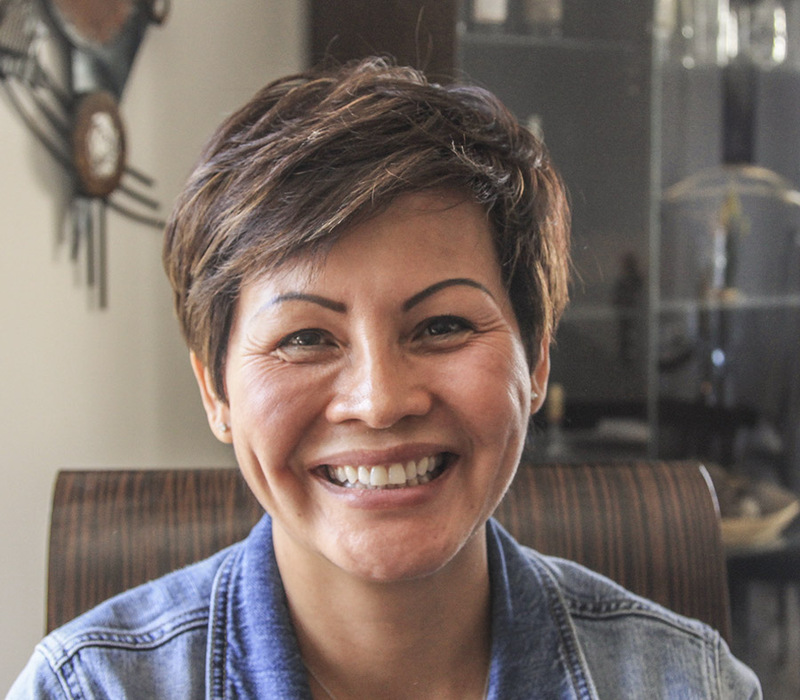 Dao has a Buddhist background, but through her husband’s family she came to know Jesus. Because of her nomadic life she had never been to church regularly or attended a Bible study group. It has been a joy to see her thirst to know the Bible better. She has to work extra hard, because she struggles to read English. But she is committed to growing in knowledge of God. She reads the relevant passage before she attends the group, then she reads it at the group, then she goes home and reads it again. She also teaches sewing skills to Syrian refugees and is seeking to share the gospel with her family. Two of her sisters have been asking for Thai Bibles. Barbara is an American who has been living in Jordan for 35 years. She is married to a Jordanian and has raised her family here. At times it has been very difficult for her to meet with other Christians. Her heart longs for her family to know Jesus. But her steadfast faith, despite many difficulties, is a great encouragement to our group. We have become her Christian family. It is a great joy to be part of the lives of so many women, and to see the way God works in and through them. Pray and thank God for the opportunities to share the gospel and gospel priorities in a local refugee camp. Thank God too for the close relationships that can develop within Charissa’s Bible study group. By the end of 2015, there were 65.6 million people displaced globally, 22.5 million of whom were refugees. CMS missionaries are responding with grace and love, to the many who are still living in refugee camps. 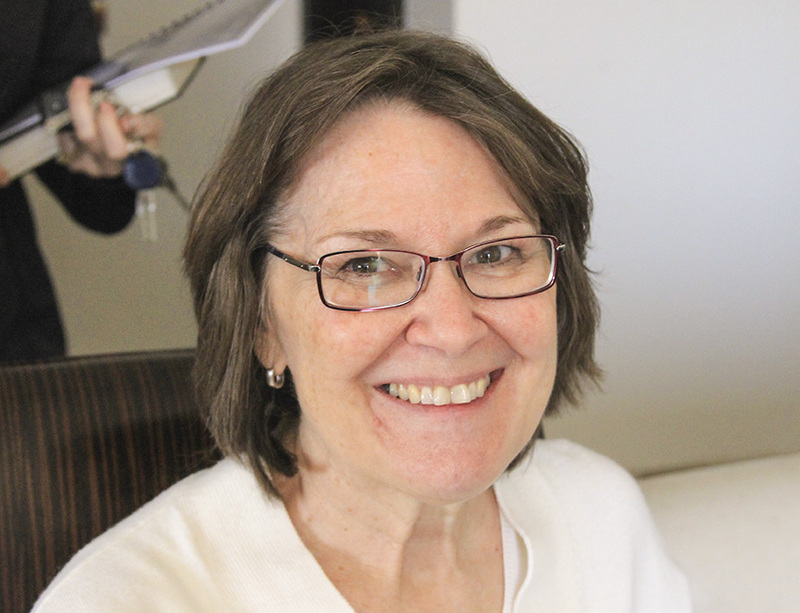 Read about Carol Nolan’s work in Austria.